Furniture maker, Andrena Furniture, in Hoddesdon, Hertfordshire has been fined £8,000 and also ordered to pay costs of £1,080 after its employees were exposed to significant quantities of hardwood dust. The Health and Safety Executive (HSE) investigation found the extraction system in the workshop did not work properly and a robust cleaning procedure had not been implemented. This resulted in employees being exposed to high levels of the dust, which can cause occupational asthma and nasal cancer, on a daily basis. Luton Magistrates’ Court also heard that the company also had failed to keep up standards it achieved following previous inspections. The company was initially served with an improvement notice in 2013 for failing to implement health surveillance. The company subsequently complied. Andrena Furniture, a family-run business specialising in the manufacture of dining and cabinet furniture, pleaded guilty to breaching regs 7(1) and 9(2)(a) of the Control of Substances Hazardous to Health Regulations. 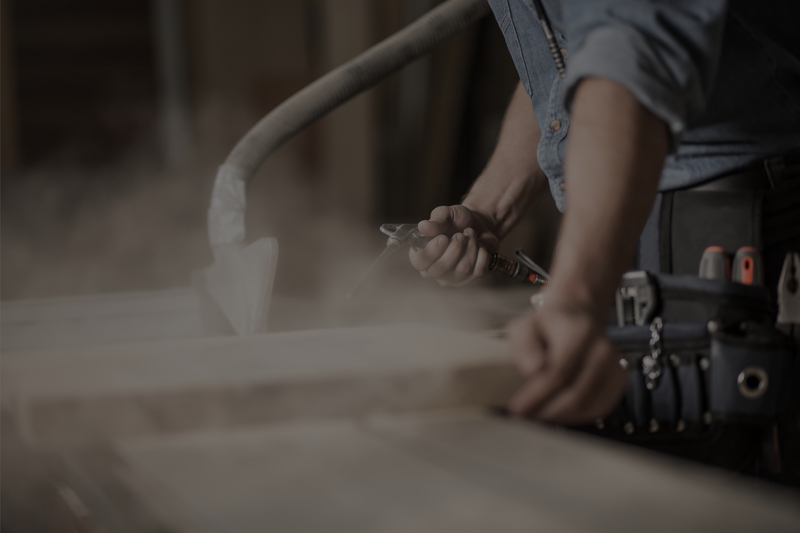 The European Commission estimates hardwood dust exposure is a hazard for more than 350,000 workers in the UK and around 3.3 million EU workers overall in construction, forestry and furniture making. Exposure can cause sinonasal cancer, asthma and dermatitis. Consequently, The European Commission is currently proposing to reduce the UK’s current national occupational exposure limit (OEL) for hardwood dust. If the proposals are successful, the EU’s current OEL for hardwood dust will drop from 5mg/m3 to 3mg/m3. The purpose of these occupational exposure limits is to help prevent cancers and premature deaths and achieve consistent standards. In addition to benefiting workers and their families, cutting exposures to cancer-causing agents has many other economic and societal benefits. Southalls have worked closely with the builders' merchant and woodworking sector for over a decade. Our advice is always to protect workers by preventing exposure in the first place, as far as possible. Well maintained wood dust extraction systems are always preferable to dust masks or respiratory protective equipment and dry sweeping is no longer an acceptable practice. Remember too that whilst softwood dust exposure does not cause the same damaging long term health effects as hardwood dust, dust extraction and health surveillance is still important to reduce the risk of occupational asthma.